Nice comp with the palm tree against the snow-capped peak. 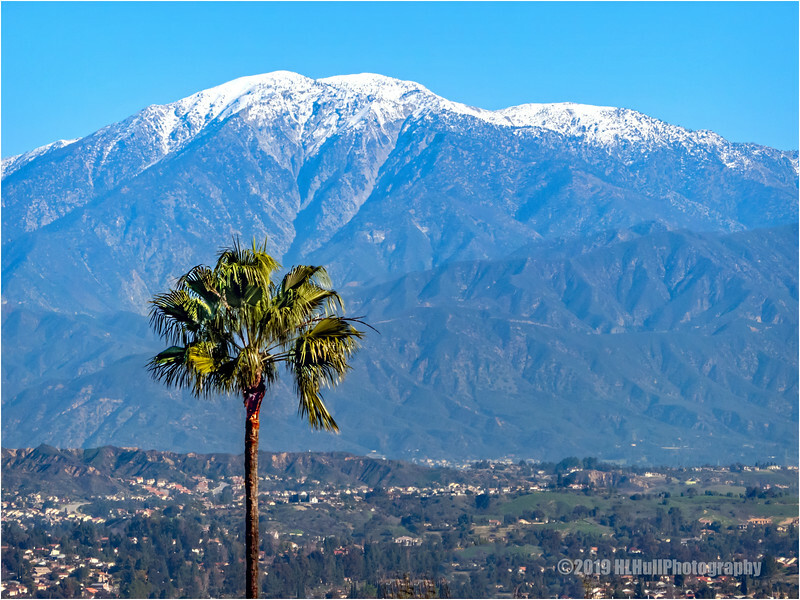 That's a beautiful shot of the mountain, and I love the palm tree in the foreground which adds a bit of a twist to the snow on top. Great work. Beautiful to see that lone palm tree against that spectacular mountain! Nice way to show Mt. Baldy, with the SoCal palm tree in the foreground.